Try our free estimate tool online and for free! 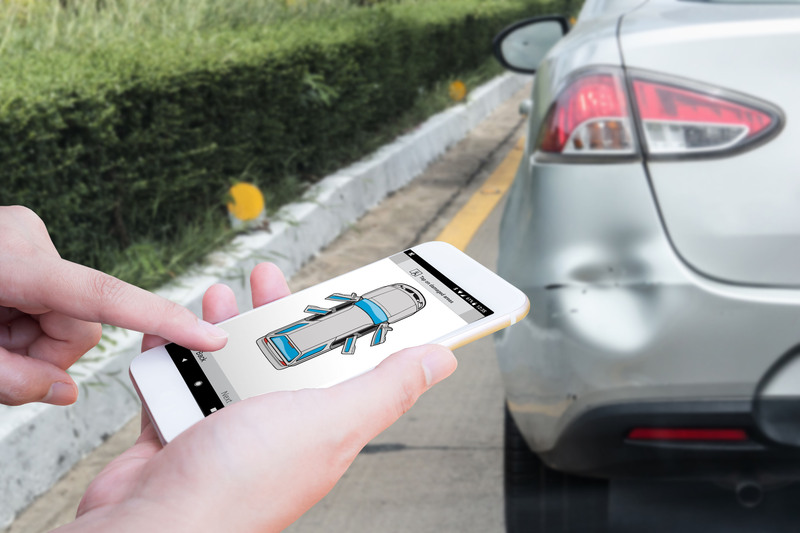 Ideal for cell phone use, simply visit this link, enter your vehicle details when prompted, and take photos of the damage you would like us to send you an estimate for. Hit submit, and we will reply with an estimate as soon as we can. There's no need to bring your vehicle to us for an initial assessment.